In an ephemeral and predictive environment is rising a desire for protection and preservation of ourselves, our feelings and experiences. We will need to construct and draw patterns, objects and experiences to preserve ourselves, our DNA and our data from being viral, speculated, tracked and recommended. 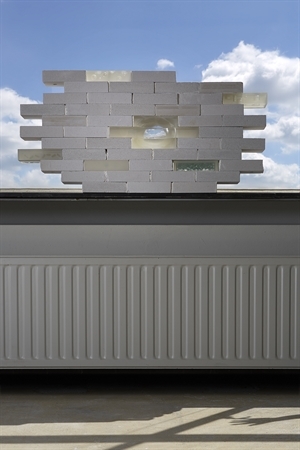 We will create multiple ways of protections, from off-grid moments to coded and personalized languages. In a society where algorithms are used to anticipate our consumption, we will see an emancipation of technologies in which they will be able to lie, disturb and be less obedient. This shift will be followed by a new valorisation of irregularity and exemptions (one is getting erased by average data and algorithms). The more ephemeral our informations and exchanges are getting, the more we will seek for a materialization of our historic. We will develop a new approach of time through alterity, erosion, oxidation, creating new fossils of our networks and lives, mixing different origins or type of elements (biologic versus cultural, meme versus genes). 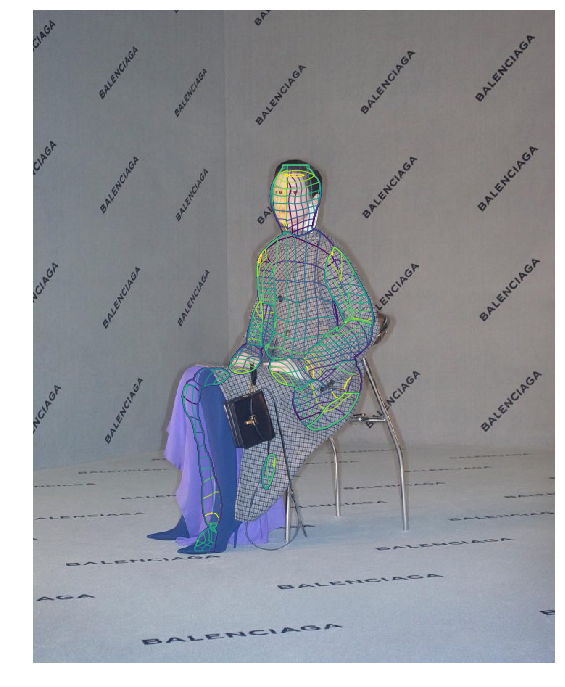 Artist Robbie Barrat based on Balenciaga’s existing public data base (lookbooks, catwalks, eshops, etc.) created an AI capable of producing images of an entire new collection, matching the DNA of the brand. "Facebook's experiment isn't the only time that artificial intelligence has invented newforms of language. Earlier this year, Google revealed that the AI it uses for its Translate tool had created its own language, which it would translate things into and then out of." 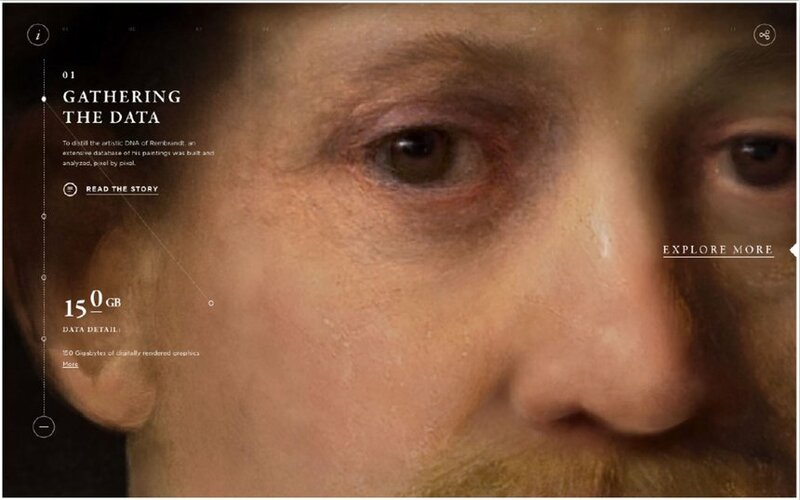 A team of art historians, developers and scientists worked more than 18 months to create a unique painting like Rembrandt. 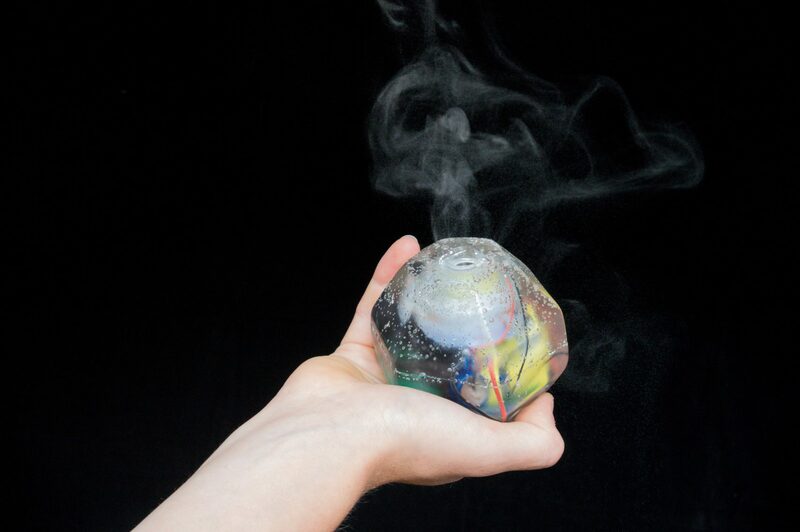 The Smell of Data fragrance bottle releases a gas scent when a user encounters an unprotected network on their devices or a leak of their personal data.